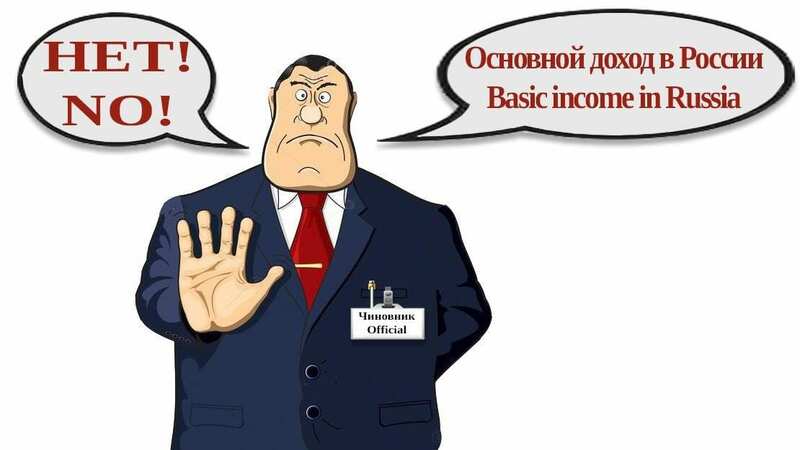 “You should not discuss Basic income in Russia. You should not implement pilot projects in the country,” a representative of the Russian government preaches to Russian citizens. He is an adviser to the Analytical Center of the Russian government. On November 14, 2018, a conference was held in Moscow: “Basic Income: is it a prologue to social policy of the 21st century?” In the best traditions of «Russia Today», the English version of the conference was framed as: “Basic Income as a prologue to social policy of the 21st century”. Thus, Russian society was initially forced to doubt the need for implementing basic income. The organizers for the conference were: The Institute for Social Policy of the Federal State Institute, National Research University’s Higher School of Economics, the European Dialogue group, and Russia’s Friedrich Ebert Foundation. This is one of the first international conferences on basic income in Russia. The Russian public was very interested in the experience of other countries. A panel discussion was moderated by Peer Teschendorf, the Director of the German Friedrich Ebert Foundation in Russia. The speakers for the panel included: Miska Simanainen, KELA (Finland) – “Experiment with basic income in Finland”; Giuliano Bonoli, University of Lausanne (Switzerland) – “The 2016 Swiss referendum on basic income”. Presentations by Russian speakers gave new insight from the Russian point of view. These speeches included: “Basic income and goals of reforming social assistance systems”, “Transformation of compulsory pension insurance: the next paradigm is the unconditional basic income”. In general, the conference ended like the old Soviet joke: “Whatever Russians do, it always turns into Kalashnikov`s AK-47“. 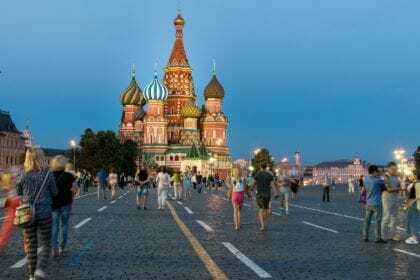 Participants brought many arguments in favor of basic income, but the organizers made the opposite conclusion: Basic income is not necessary for Russia. The organizers argued it is better to increase targeting of social support; in authoritarian regimes, since the president is always “good,” something like basic income is “not necessary”! This was the expected conclusion from a state-run university and “experts” dependent on the state budget. “Experts have already moved far away from a primitive understanding of basic income as a guaranteed payment to all members of society regardless of the level of their income, employment, health status, and other factors,” Russian organizers said. Solovyev Alexander SM “Basic Income Russia Tomorrow” spoke in favor of the need for the widest and most open discussion of basic income in Russia, as well as consideration for Russian pilot projects. Experimentation is essential to grasp the truth. The world’s support of basic income is constantly growing: US presidential candidate Andrew Yang, former US President Barack Obama, Facebook founder Mark Zuckerberg, Tesla founder Elon Musk and many other prominent figures from across the world have expressed interest and support in UBI. Solovyev emphasized that BIEN and “Basic Income Russia Tomorrow” consider universalism and unconditionality as the main principles of basic income. We would like to believe that Russian citizens, the scientific community and government officials will understand the importance of basic income for Russia. Basic income is really “a prologue to social policy of the 21st century”. Only the implementation of basic income will provide an opportunity to reduce social tension, eliminate social inequality, ensure equal rights for citizens, reduce poverty level and corruption in the country. For Russia of this century, UBI is an essential policy.